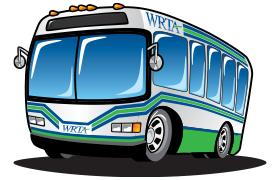 WRTA is a vital part of Mahoning County's economy, giving thousands of neighbors a lift to their jobs, medical appointments and shopping. With our expanded routes, you can choose from more rides, more often. We're proud to offer safe, reliable and affordable service. 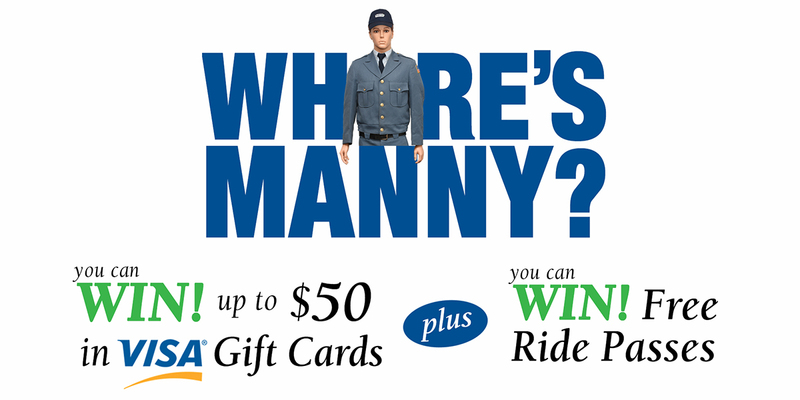 Now we're making it easier and more convenient than ever to get where you want to go. Where is my bus? When will it get to my stop? When will it arrive at my destination? 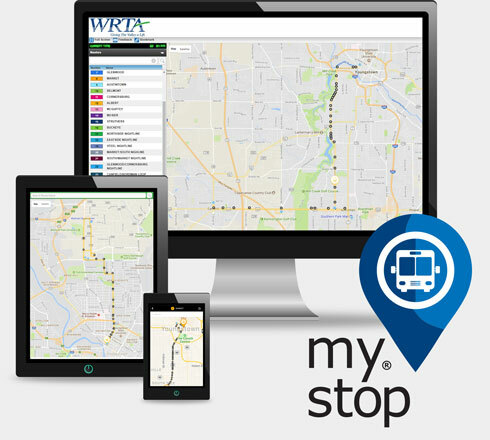 WRTA’s smart phone app and online technology tells you all this and more. Service to key destinations in Austintown, Boardman and Canfield. 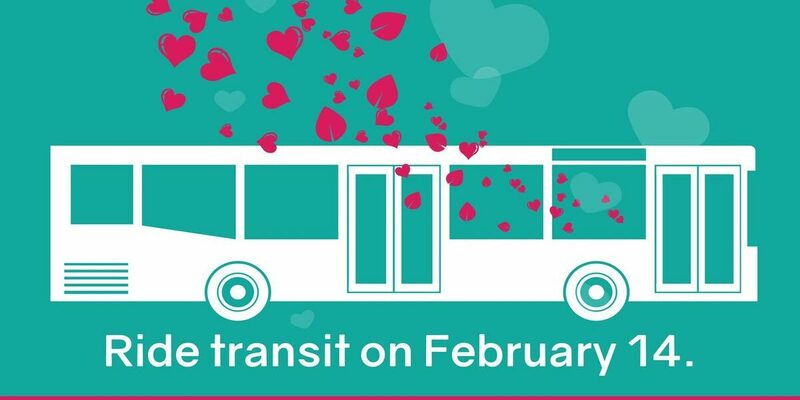 Formerly called SST, this service is designed for people with disabilities who are not able to use or have difficulty using Fixed-Route bus service. Small bus curb-to-curb service for communities in Mahoning County without Fixed-Route bus service. 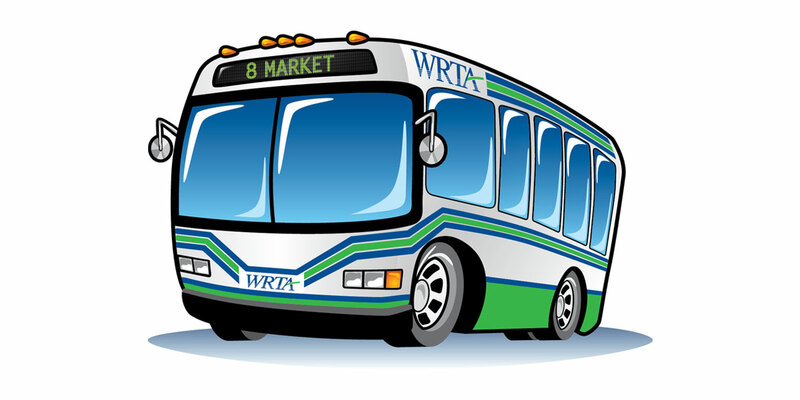 Informative videos about WRTA's news and services.